Join us on this photographic adventure that will take you from Badwater Basin, the lowest point in North America, to the peaks of Bryce National Park. 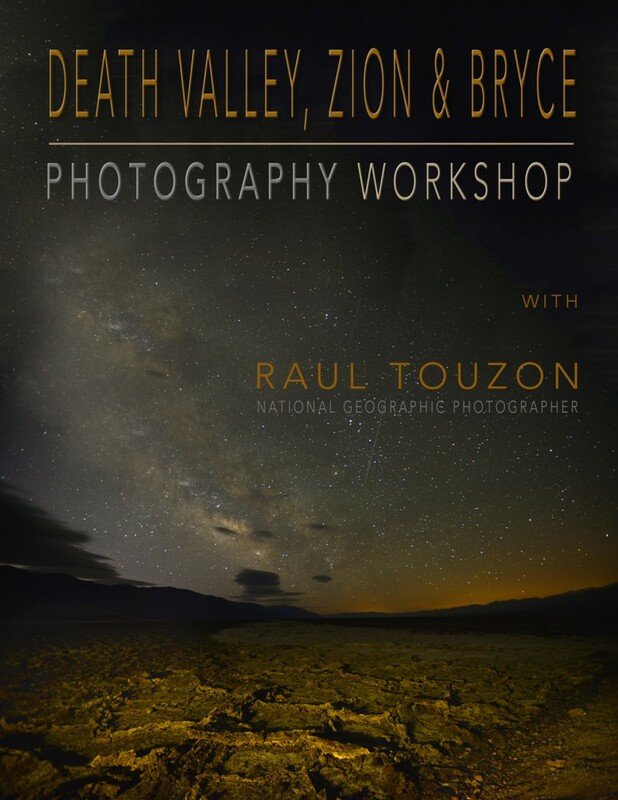 Witness the magnificent landscape of Death Valley, shot at the correct time and from the best vantage points. Every day we start before dawn to photograph the stars and the Milky Way in the desert setting. 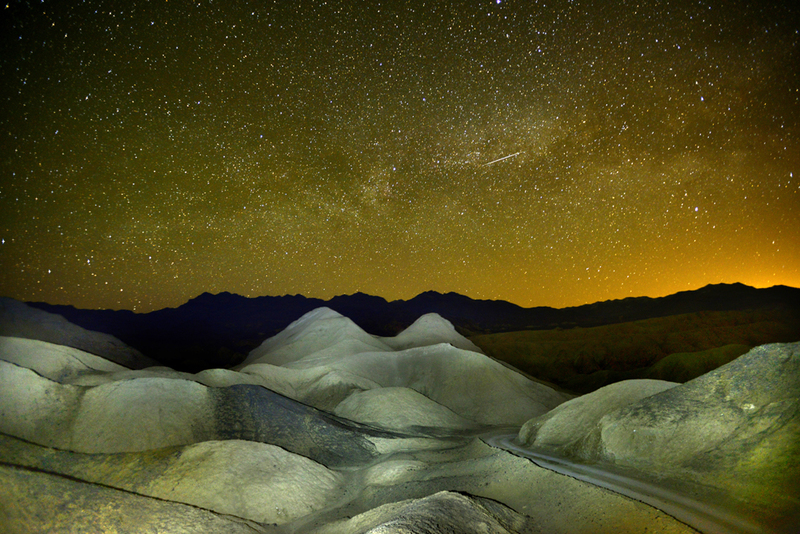 During our 4 days in Death Valley National Park, we will journey to Zabriskie Point, The Salt Flats, Mesquite Sand Dunes, West Side Road, Artist Road, Artist Palette and many other outstanding sites. The fact that we are staying inside the park in Furnace Creek ranch, gives us the flexibility to shoot at any time. Next is Zion National Park with its magnificent peaks and its creator, the mighty Virgin River, which are filled with photo opportunities. We will have morning and afternoon shoots in the Temple of Sinawava, Court of the Patriarchs, Towers of the Virgin, and my favorite, the highlands of the Zion-Mount Carmel Highway. In Zion we are staying in Springsdale right outside the park, offering immediate access to the shooting grounds. Our last stop is Bryce National Park, one of the most spectacular canyons in the world and a premier spot for stargazing. 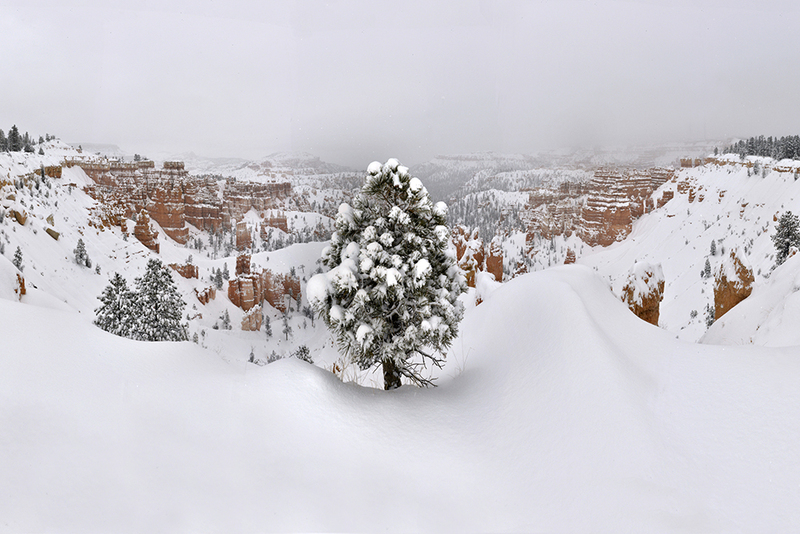 Bryce is a land of extremes with shifting weather patterns that set the stage for dramatic images. 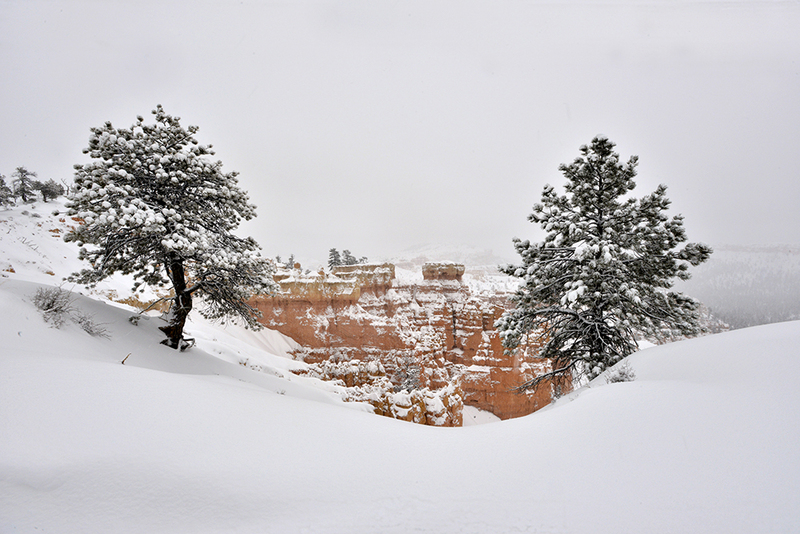 Here we photograph Sunrise Point, Sunset Point and hike the rim trail in search of photographic opportunities. On the last morning, we take the Zion-Mount Carmel Highway back to Las Vegas and shoot along the way. 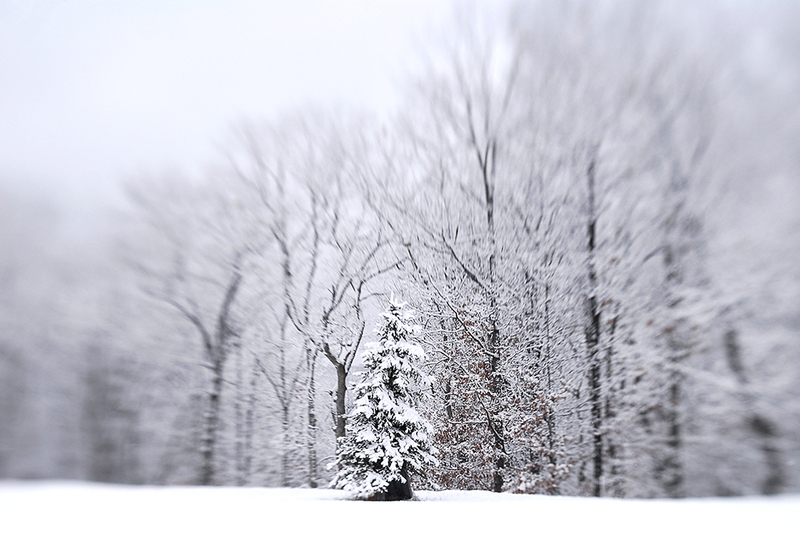 I think great landscape photos come from nature’s whims and there are plenty of such opportunities this time of year. I also love the fact that there is not a single soul in these areas at the time we shoot, we have greatness to ourselves. Airfare from/to your home cities, transportation to/from the airport are not included. All other meals not specified above and personal expenses. 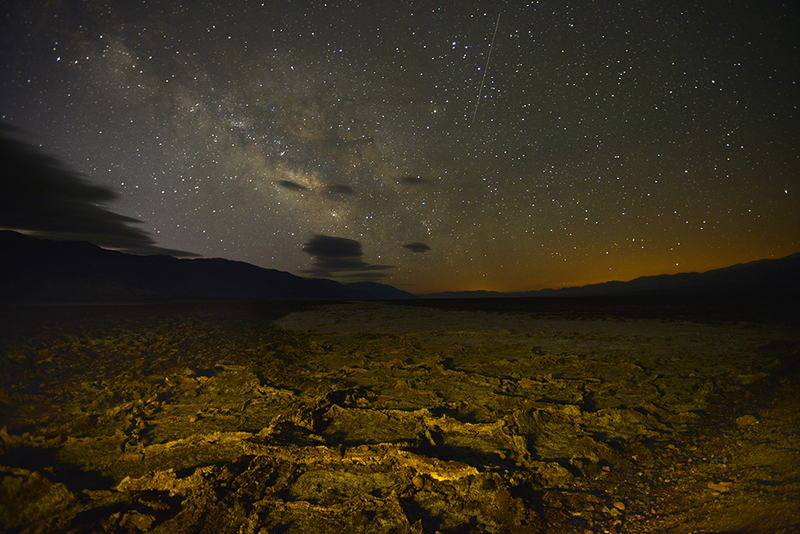 Departure for Death Valley National Park – In this below-sea-level basin, Death Valley is a land of extremes. 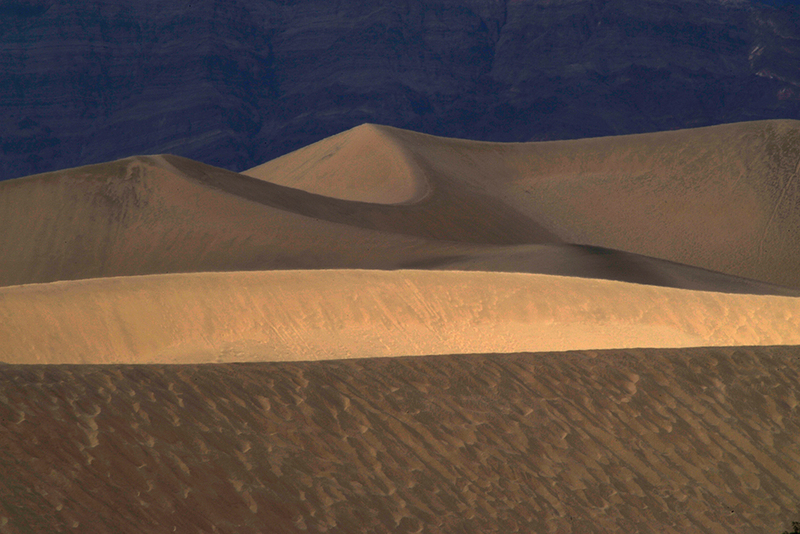 Despite its morbid name, there is a great diversity of landscapes to photograph. 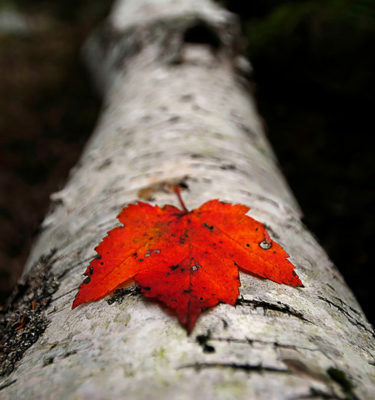 Our first shoot will be in the afternoon and we will have the opportunity to photograph on West Side Road. We depart for our early morning shoot, as our plan is to photograph on the 20 Mule Trail over night skies with the stars. We will have plenty of time to rest after breakfast as we leave mid afternoon to photograph the Dunes. 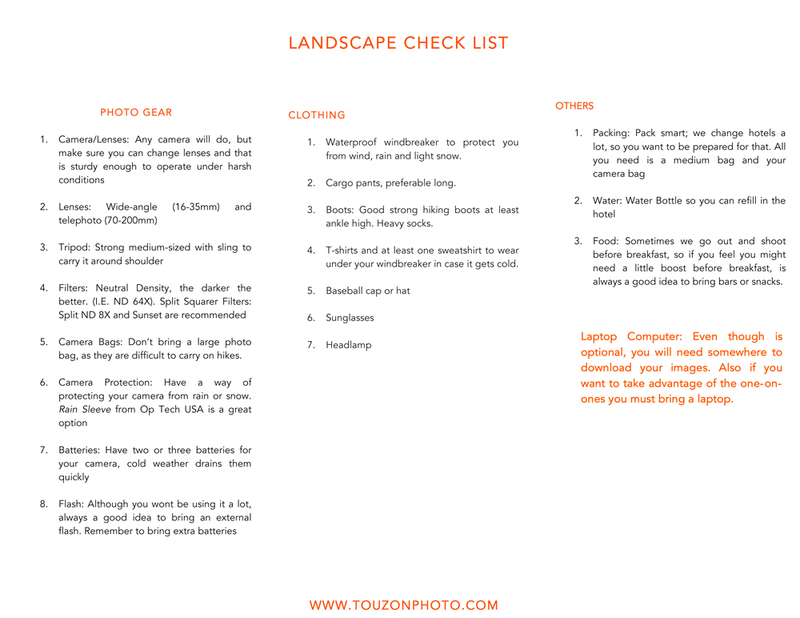 We depart to photograph Zabriski Point. It is surrounded by a maze of wildly eroded and vibrantly colored badlands; this spectacular view is one of the park’s most famous. 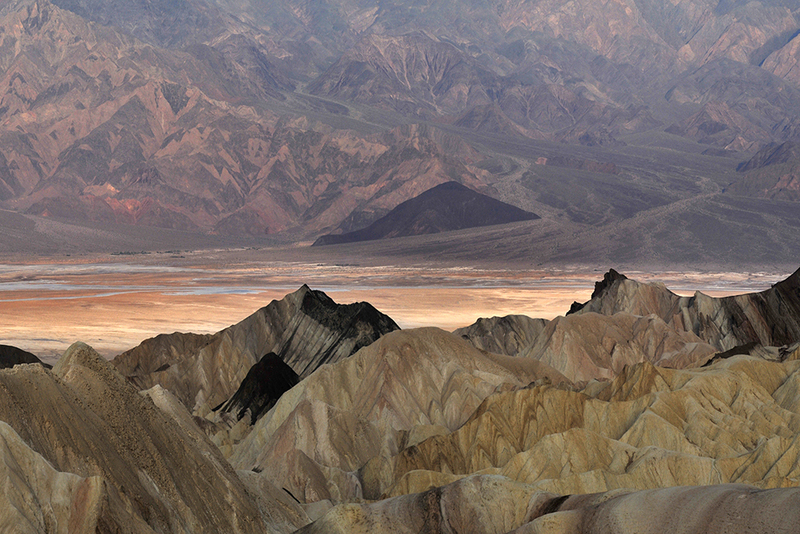 Zabriskie Point is a popular sunrise and sunset viewing location. 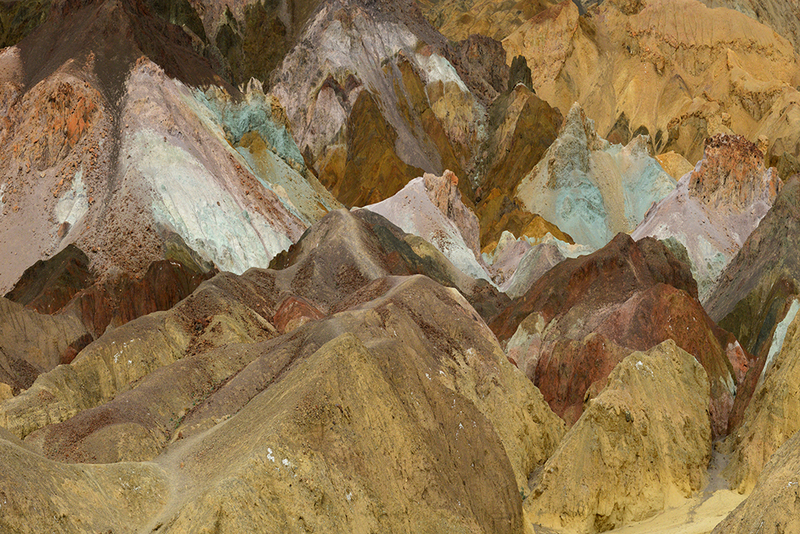 After breakfast, we will photograph Artist Road – a scenic loop drive through multi-hued volcanic and sedimentary hills. Artist’s Palette is especially photogenic in late afternoon light. 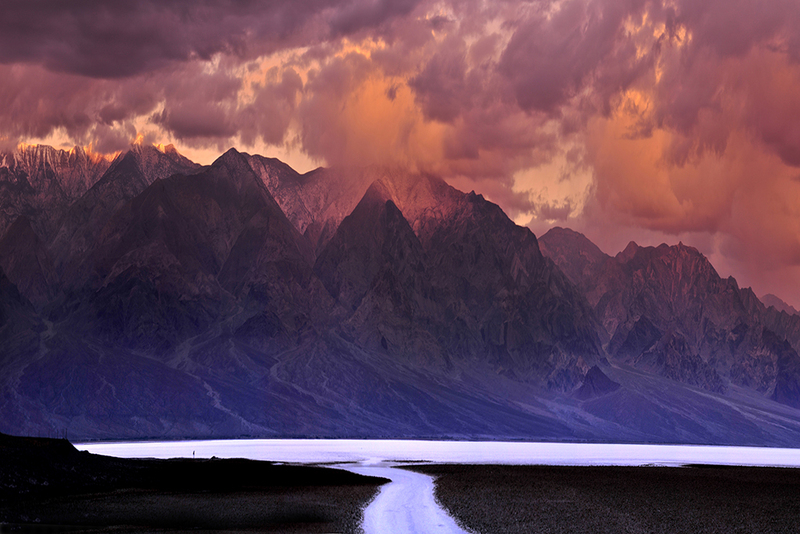 Later on that day, we will photograph Badwater (the lowest point in North America at 282 feet below sea level, Badwater Basin is a surreal landscape of vast salt flats) and Artist Road again. We depart very early and will have another night sky photography opportunity (stars) on West Side Road. 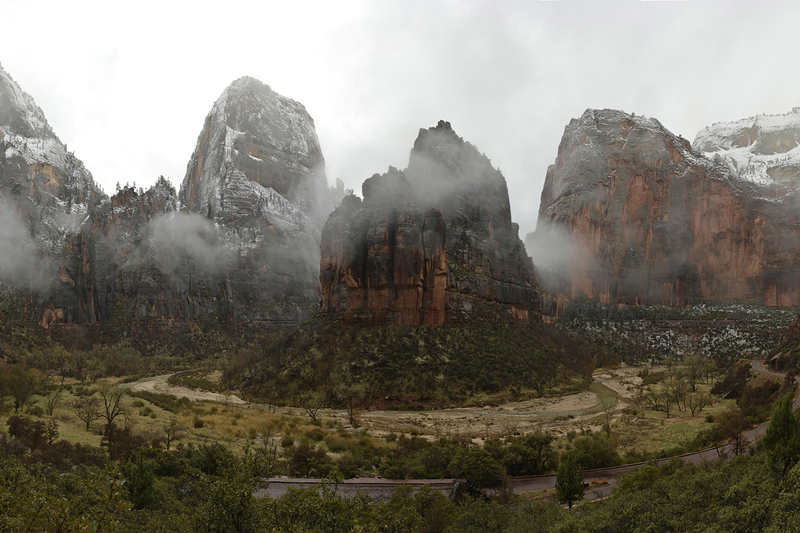 After breakfast, we depart for Zion National Park – a nature preserve located in southwest Utah distinguished by Zion Canyon’s steep red cliffs. 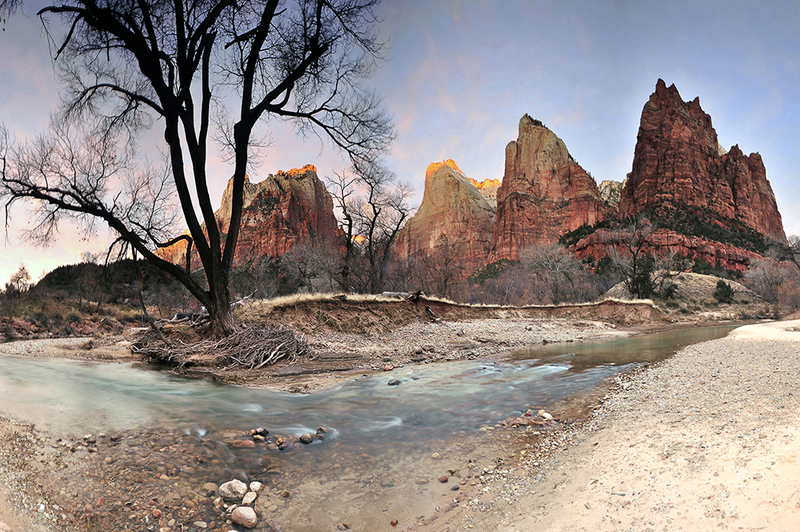 Zion Canyon Scenic Drive cuts through its main section, leading to forest trails along the Virgin River. The river flows to the Emerald Pools, which have waterfalls and a hanging garden. 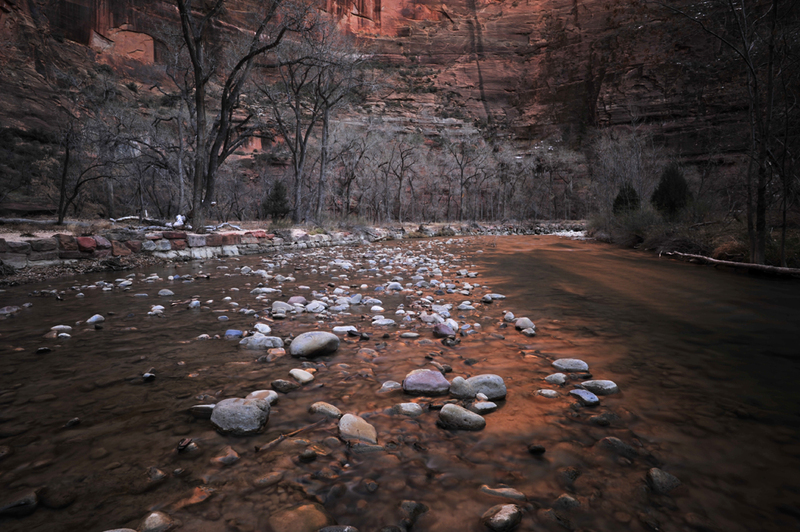 We will end our day with an afternoon shoot of the Virgin River in Zion. Depart for another night skies photography session (stars) at Towers of the Virgin and we will photograph Mount Carmel Road. 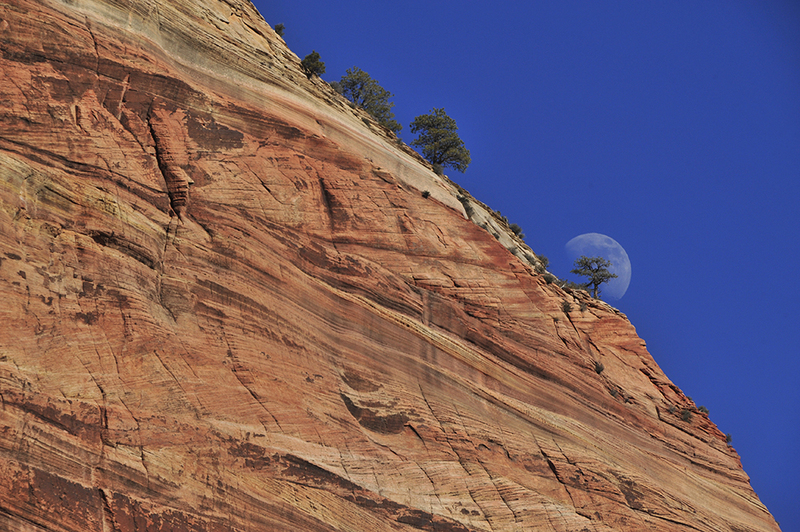 In the mid afternoon, we will photograph the Virgin River near Temple and near Landslide. 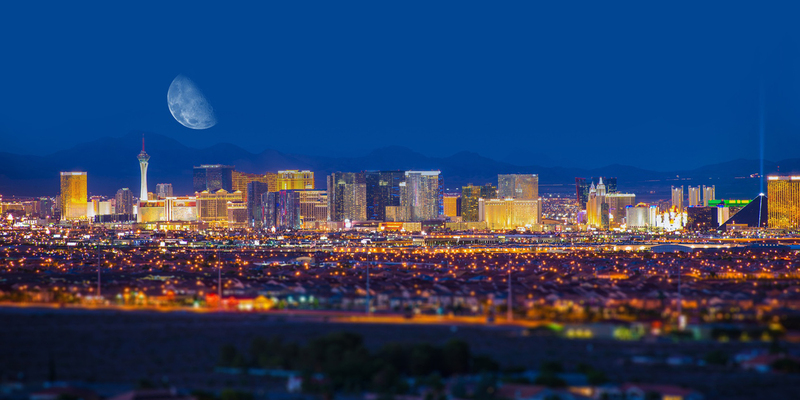 We will photograph Towers of the Virgin, Virgin River Bend. We will depart for Bryce National Park and photograph along the way. Bryce Canyon National Park, a sprawling reserve in southern Utah, is known for its crimson-colored hoodoos, or spire-shaped rock formations. 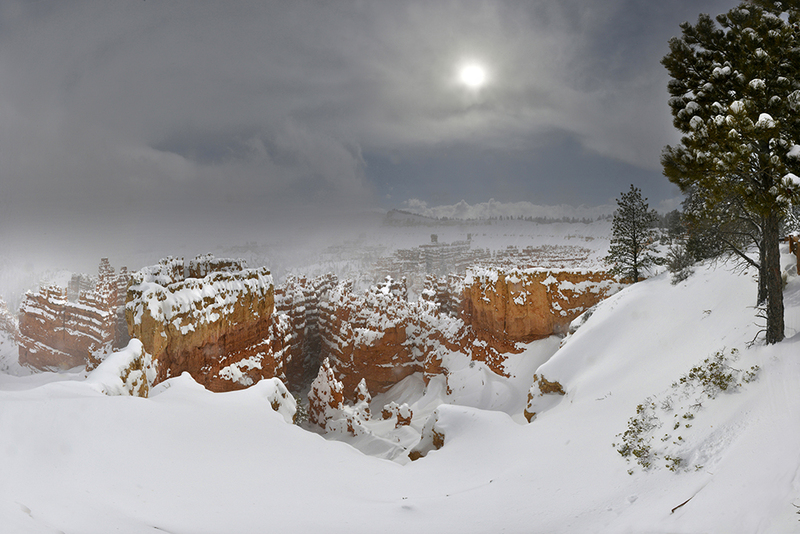 The park’s main road leads past the expansive Bryce Amphitheater, a hoodoo-filled depression lying below the Rim Trail hiking path. 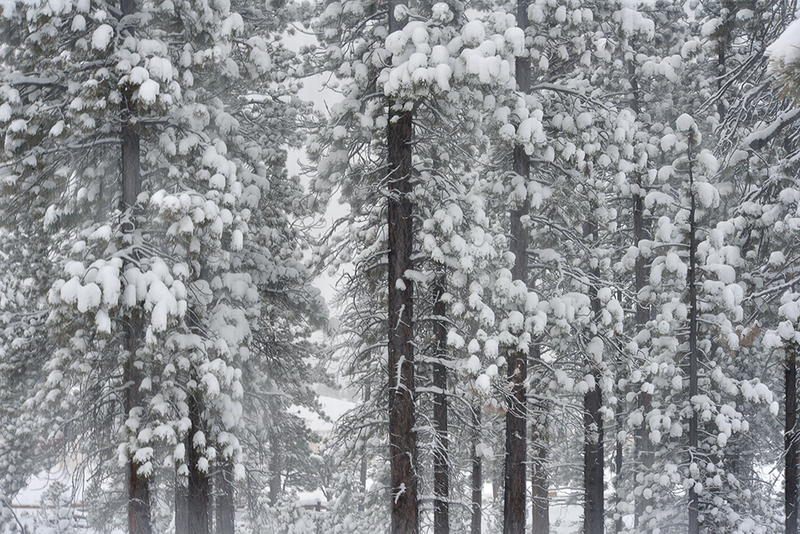 We will have a late afternoon and will photograph Sunset Point. We will depart for early morning night skies photography (stars) and we will photograph Sunrise Point. Then, we will hike to Sunset Point. We will have plenty of time to rest, as our next shoot is mid-afternoon. 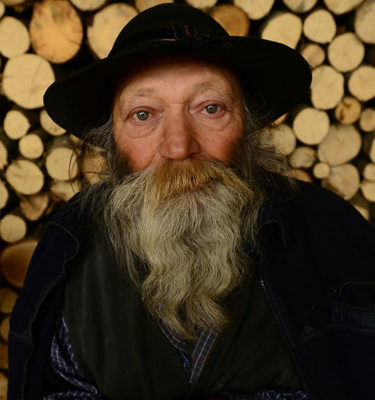 We will then photograph the road to Yovimpa Point. 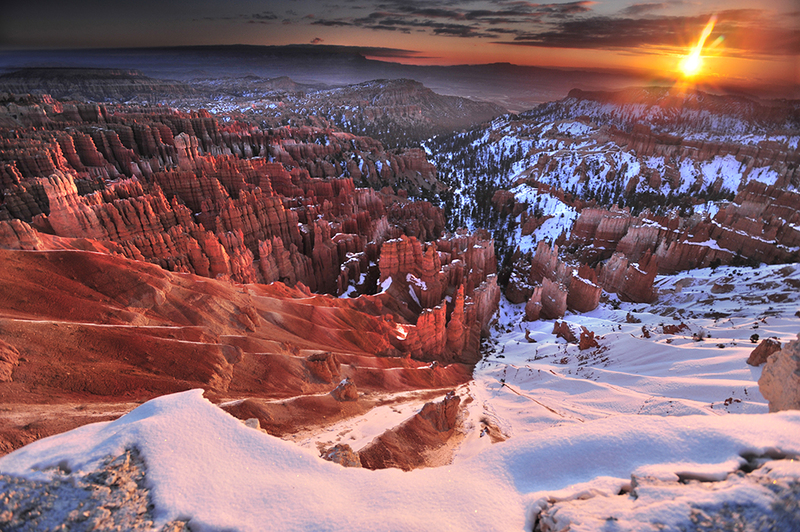 Depart for our morning shoot – Bryce Point and Inspiration Point. We will depart for Las Vegas after breakfast.